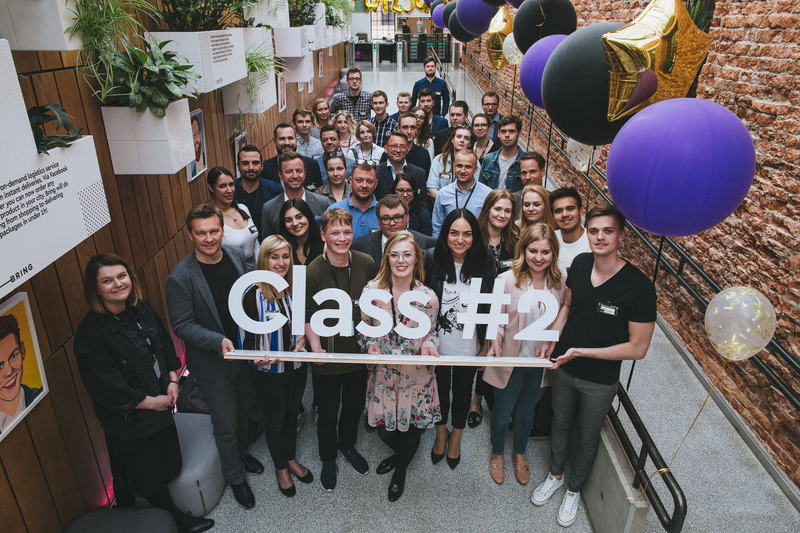 WARSAW – Instalent is the first Hungarian startup selected among 8 Central European Startups to the Campus Residency program by Google for Entrepreneurs. 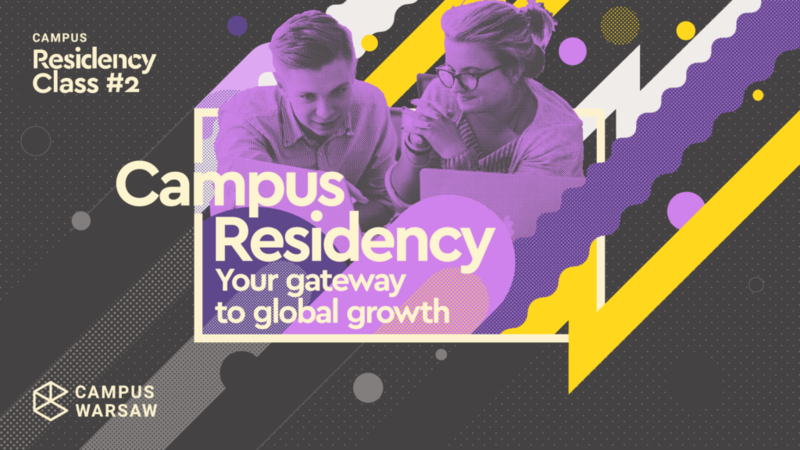 Campus Residency is a six-month program tailored especially for high-potential, globally-minded, innovative, and diverse startups from Central and Eastern Europe. As the program begins in the end of April, Instalent will move to Warsaw and will work from the Campus Warsaw space for free till the end of the year. Instalent will be able to use direct assistance of Campus mentors and experts, participate in dedicated courses once a week and have access to the global Google for Entrepreneurs network. “The team of Instalent is very happy to have the chance to participate in the Campus Residency program. Getting mentorship and access to the Google Business Network is an invaluable opportunity for us.”, said Peter Medgyesi, CEO of Instalent. Instalent’s mission is to make Recruitment better by collaboration and to build the ultimate recruitment company which challenges the dogmas of the recruitment industry. Instalent is a Global Recruitment Platform for Independent Recruiters. Instalent enables recruiters to work in a crowdsourced, split-fee model through their online platform. Instalent brings the sharing economy and location independence to the recruitment industry where recruiters can recruit from anywhere in the world for the best companies who are hiring international talent. On the other hand companies who are hiring internationally can fill their roles using the platform by leveraging the power of the best freelance recruiters. Using Instalent, companies gain access to an extensive candidate pool of passive candidates which was untapped until now. The aim of the program is to identify challenges that must be addressed by a given startup in order for it to develop internationally. Data such as income growth, growth of user base, obtained funding and new jobs will be monitored. In June residents will be joining the Campus Experts Summit. This program will invite experts from Google’s global offices to help mentor the resident startups for two weeks. This will help the Residents with global marketing strategies and advertising to a global market. The program will help support startups based on their needs. Moreover, they can take advantage of the ‘Passport’ program where they can use other Google Campus Residences around the world and 50 other startup coworking spaces from Google partners. They will hold regular meetings with Google employees, receive specialized support system, and network with Google Partner Venture Capital investors and other mentors. Campuses are part of a global network including Campus London, Campus Tel Aviv, Campus Seoul, Campus Madrid, Campus Sao Paulo, and Campus Warsaw. We’re excited to be opening Campus Berlin in late 2018. Google itself began in a garage nearly two decades ago and today continues to celebrate its entrepreneurial roots. Google for Entrepreneurs has been created to partner with startup communities and build campuses where entrepreneurs can learn, connect and create companies that will change the world.